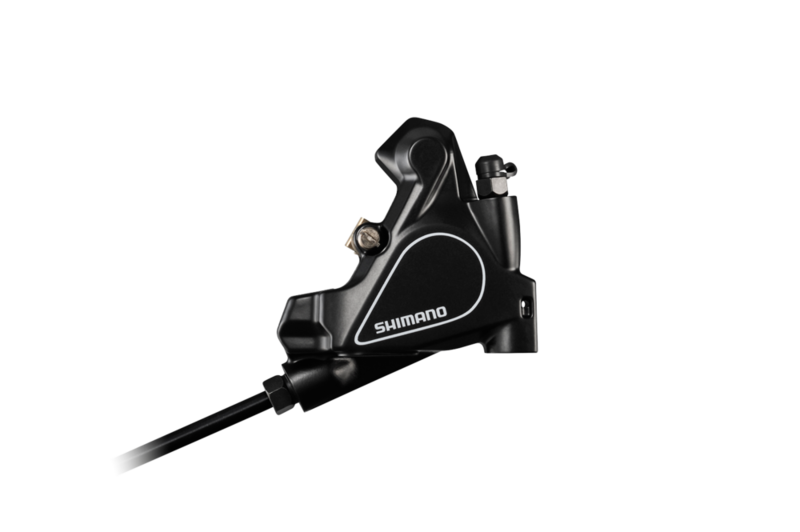 Shimano Tiagra- Grade Hydraulic Brakes - LA VELOCITA. As the steam train that is Hydraulic brakes gains unstoppable momentum, Shimano has released a Tiagra-grade disc brake for the masses. This provides those running a 10 speed mechanical shifting set up the ability to move to the stopping power that hydraulic brings. While we have not tested this set up yet, I think it's safe to say that it will outperform any mechanical disc brake out there at this level. Riding with hydraulic brakes is an experience that is hard to come back from, and leaving the disc versus rim brake argument to one side for a minute, there is no doubt that the feel, power and overall performance of hydraulic versus mechanical disc wins hands down. Yes, mechanical brakes are usually easier to set up, can be fixed easily out on the road etc but if performance is your thing go hydraulic. We're really excited to see how this new Tiagra offering stacks up. 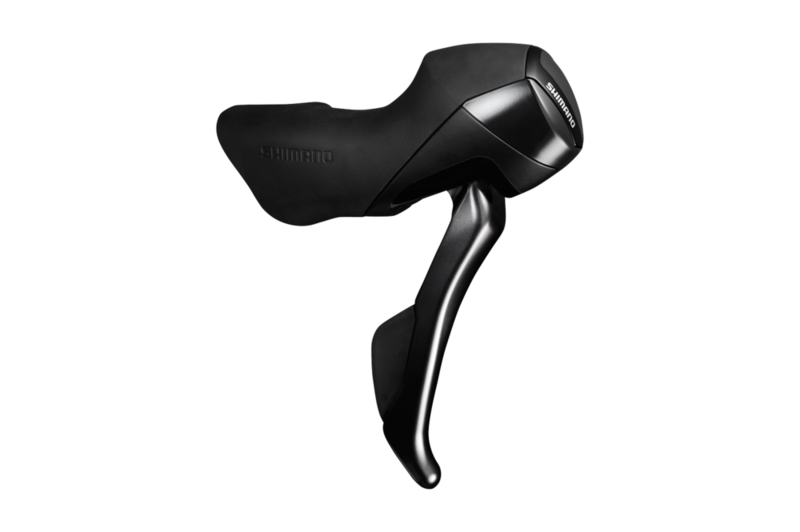 It's nice to see Shimano pushing much the technology from their Ultegra and 105 offerings down to this unit so we're expecting good things at a reasonable price point. On the tech side, the Tiagra grade unit is a flat mount brake calliper paired with a mechanical hydraulic shifting leaver that can handle a 140mm or 160mm rotor. Features include Shimano's ICE TECHNOLOGY cooling system that works to dissipate heat and keep braking performance high and consistent. The lever reach can be adjusted by up to 10mm so will hopefully suit those with less than massive hands. There's also VIVID Index shifting on the 10-speed units. This set up will hit shops in July 2016 and we're expecting good things at a cost that won't leave you needing to take out a bank loan.